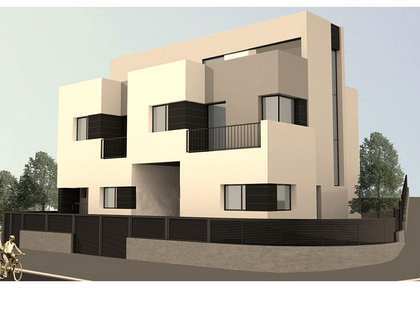 At the Lucas Fox Vilanova office we have an interesting catalogue of properties for sale in the Vilanova area and our international team of professional and experienced real estate agents will gladly help you find your dream home in this beautiful area of the country. 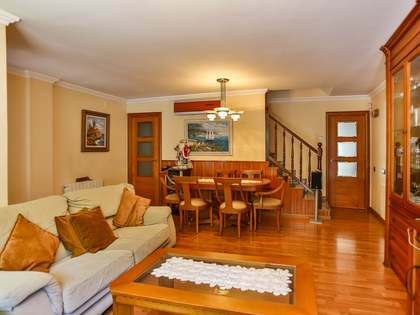 The members of the Vilanova team all share a passion for real estate and, having accrued several years of experience working with important real estate agencies, they boast in-depth knowledge of the area and its property market. At our office we can attend clients in Catalan, Spanish, English, and French, thereby offering many international clients the comfort and convenience of carrying out a real estate transaction in their own language. Seeking only the finest homes for our discerning clients, with a particular focus on location and exclusivity, we provide a highly professional level of service always aiming for complete client satisfaction by taking the time to understand each and every individual's personal situation and taste. Our properties are located in the coveted centre of Vilanova, on the beautiful stretch of seafront and in the Aragai area, as well as Cubelles, Cunit, Calafell, Segur de Calafell and Castellet i la Gornal. The most highly sought after type of property is one that is located close to the seafront promenade or in the city centre, close to the shops and other day to day services. Our clients tend to seek medium sized houses and apartments with a garden and pool, either already in good condition or to renovate and often for permanent relocation or for seasonal use from April to September. Whatever the client's requirements, we strive to provide an impressive array of select properties for them to choose from. 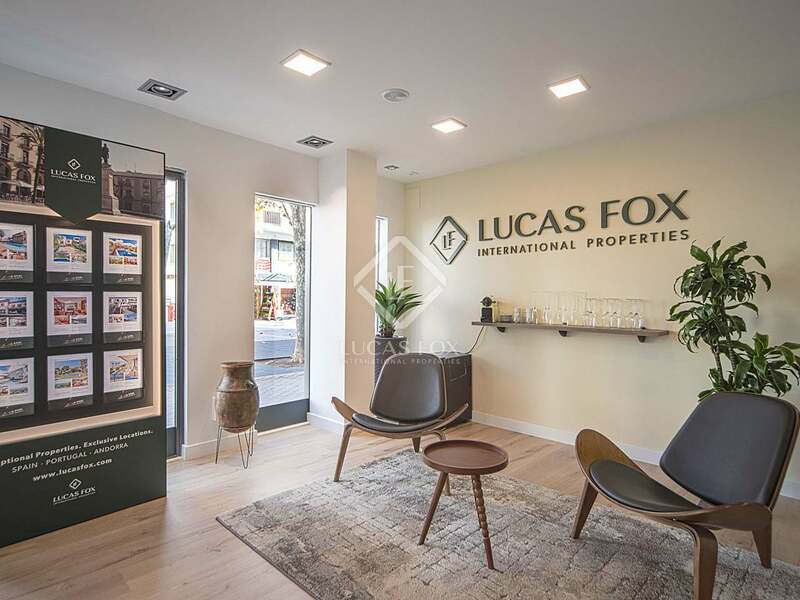 Feel free to contact us at the Lucas Fox Vilanova office today to begin your exciting property search with us. Located just forty minutes south of Barcelona and six minutes from Sitges, we find the capital of the Costa del Garraf - Vilanova I la Geltrù – a beautiful coastal town with interesting period architecture and delightful family friendly beaches. The area surrounding the town, both along the coast and further inland has many picturesque spots where interesting properties can be found. International clients flock to this area in search of sun, sea and the pleasant laidback atmosphere of a coastal town close to Barcelona that is not crowded with tourists. Still within easy reach of exciting city leisure and work opportunities, Vilanova has plenty to offer in terms of lifestyle options for all ages and is surrounded by beautiful scenic countryside and hills. With an attractive seafront and town centre, real estate opportunities abound here both in the form of beach apartments and renovated period townhouses, as well as larger villas with pools and even grand country estates. 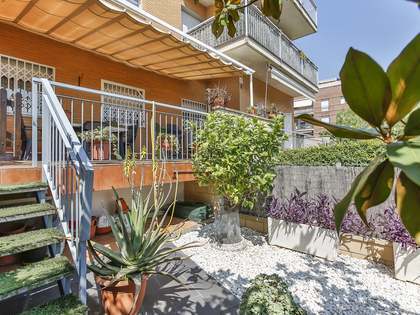 The sea, sunny climate and the proximity to Barcelona City and the airport are all features that draw clients to this area but it is the relaxed atmosphere and the excellent quality of life enjoyed here that makes them stay.